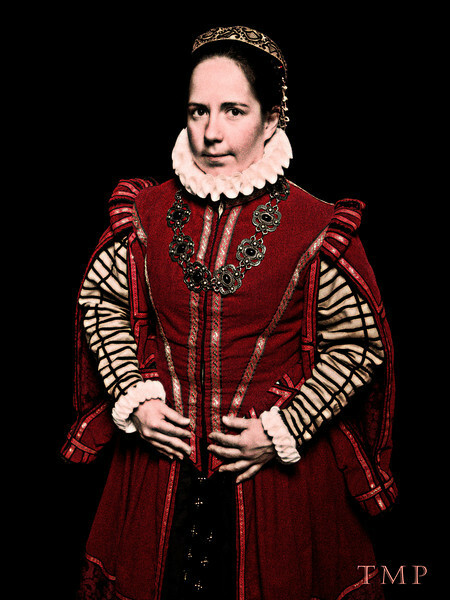 Elizabeth after a photo of Julianne Moore. 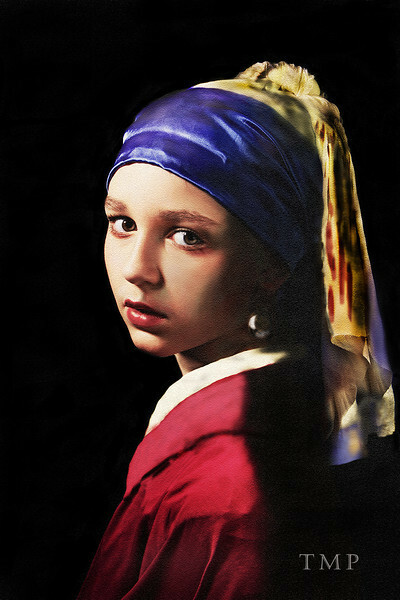 Charlotte in the style of Girl with a Pearl Earring by Jan Vermeer. 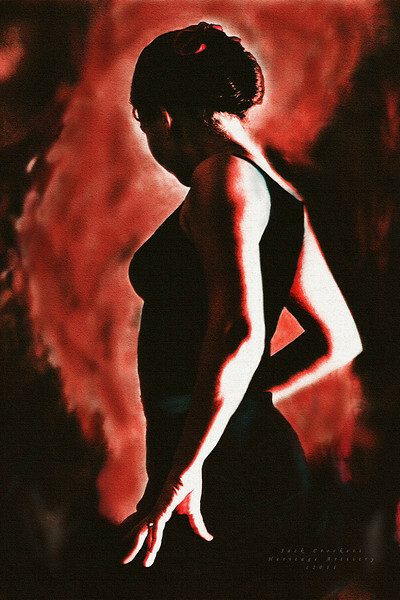 An original photo painting featuring Carmen. Original artwork featuring Aly Hellcat. An original artwork featuring Melissa. Brooke in the style of "Flamenco" by Fabian Perez. In the style of 'Venus of Urbino' by Titian. 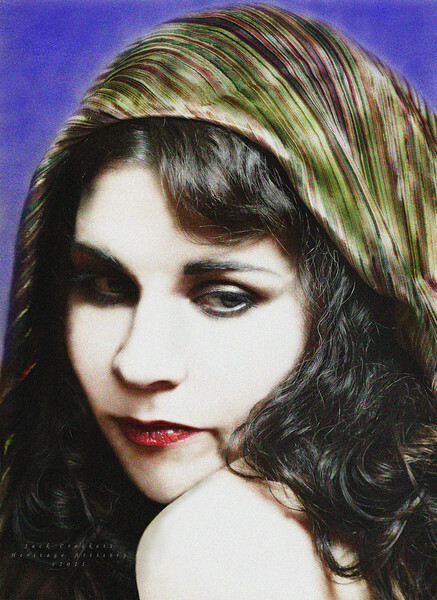 Brooke in the style of "The Gypsy Girl" by Wladyslaw Benda. Melissa in the style of 'After the Bath', by William-Adolphe Bouguereau. 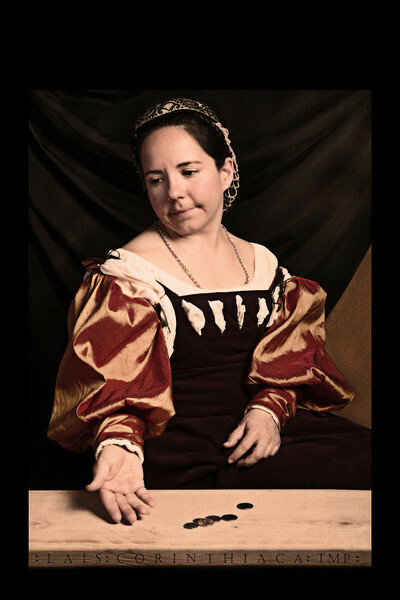 Ismenia Wysten, in the style of "Lais Corinthiaca", by Hans Holbein the Younger. Samantha Maddox as Ignace Spiridon's "Odalisca." Joy, in the style of Lawrence Alma-Tadema's "In the Tepidarium."